Sign up and receive Property Email Alerts of Vacant Land to let in Bredell, East Rand. Fully walled land situated on a busy road. Access to premises made easy with motorised gate and driveway. Easy access to major highways and very close to OR Tambo International. Ideal for truck yard, storage yard, etc. 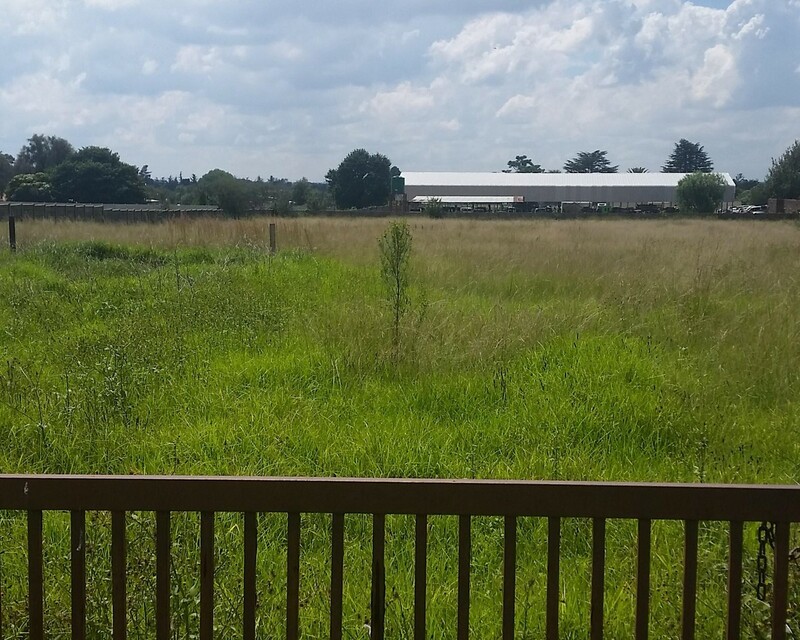 Sign-up and receive Property Email Alerts of Vacant Land to let in Bredell, East Rand.